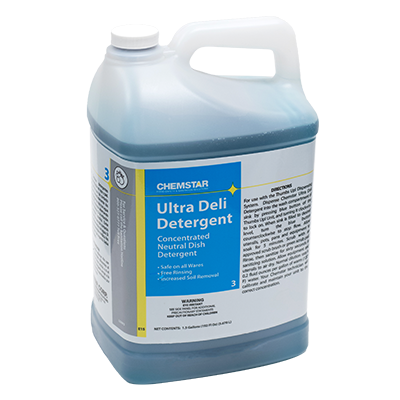 Ultra Deli Detergent is a highly concentrated detergent for manual washing utensils and equipment 3 compartment sinks of food processing establishments. It has been specially formulated to remove stubborn greasy and oily soils from all surfaces while remaining mild to the skin. 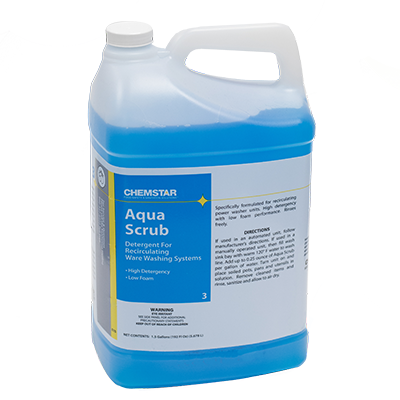 Specially formulated product designed for use in the Turbo Wash Sinks. 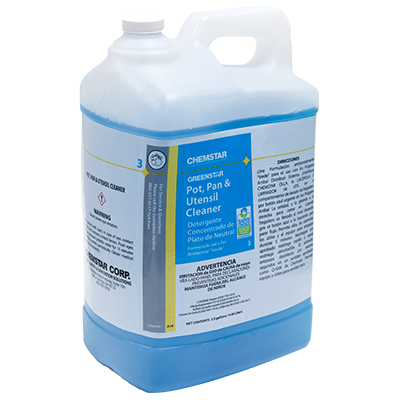 This is a low foaming product designed to clean with the force of the flowing water of the wash sink. Highly Concentrated. Rinses freely. Kosher certified. 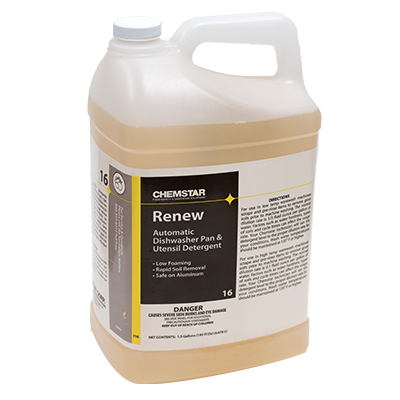 A specially formulated product that helps break up the hard water scale that develops in automatic dishwashers. Aids in cleaning the jets that dispense the products in the washer and keeping the scale build up off the walls, doors, and ramps. 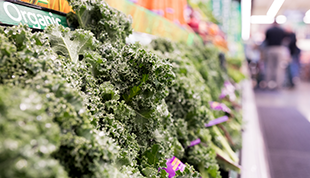 Easy to use product, using once a week will help keep the unit clean and fully operational. 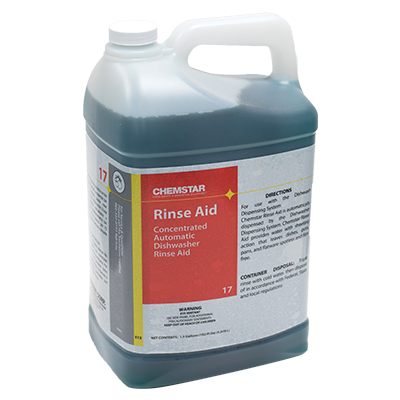 Clean rinse formula leaves everything spotless and crystal clear. 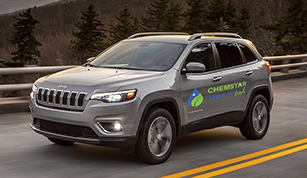 Chemstar’s Automatic Dishwasher Rinse Aid cleans and adds sparkle — eliminating haze, streaking, spots, and calcium deposits. Easy to use rinse aid is automatically dispensed through our dispensing system. 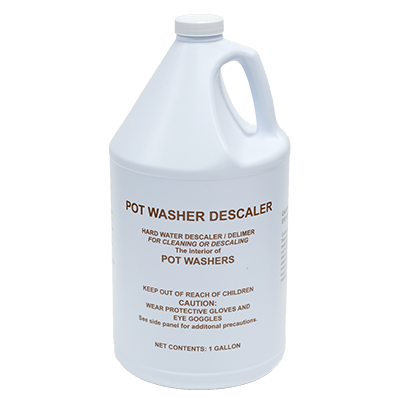 This product also assists in dry times and helps keep your glassware sparkling clean.